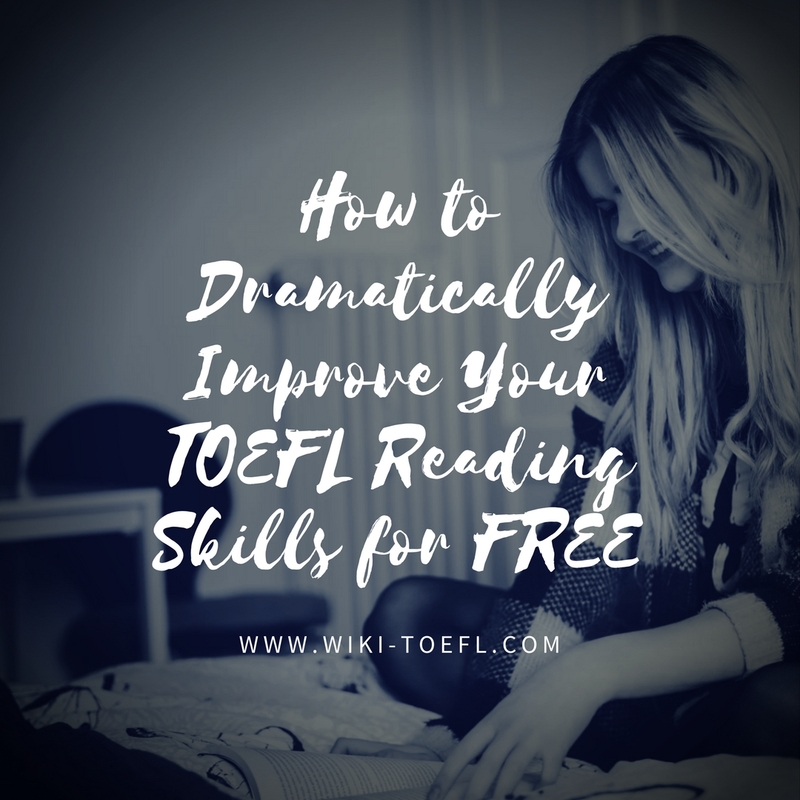 Do you want to improve your reading skills? Do you want to do so without spending a dime? If the your answers to the questions above are yes, then this article is just for you!